We have said Friday sailing starts at 5:00, but at this time of year it wouldn’t leave much time and often Louis and I can get there earlier. 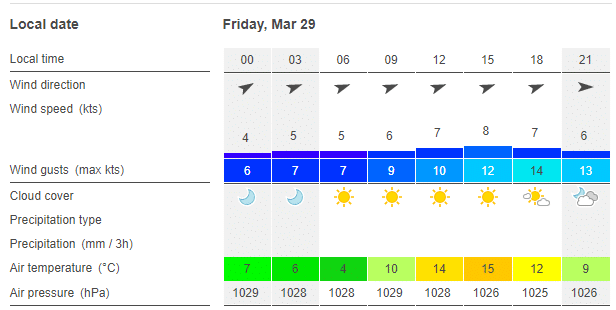 This Friday, we should be there by 3:00, so plenty of time for a good sail. Sunset is at 6:30 this week. If you can’t manage an early start, the clocks go forward on Sunday 31st March so the following Friday will be staying light a bit longer. On Saturday Oliver and Tom will be heading out onto the water from 1:00pm so if you fancy sailing, time to tinker with your boat or just want a cuppa and some cake then come along and join us. We’ll be joined most weeks by our children who are active members of the Youths section of ASC, so it would be great if we start to see more families enjoying the club on a Saturday afternoon. Over the last few weeks a few of us have been sailing on a Friday afternoon. Louis and I started on 1st March. The wind was light but there was enough to mark the end of the closed season. Last Friday was quite gusty giving an enjoyable afternoon for four of us on the water, including Paul in his Moth. 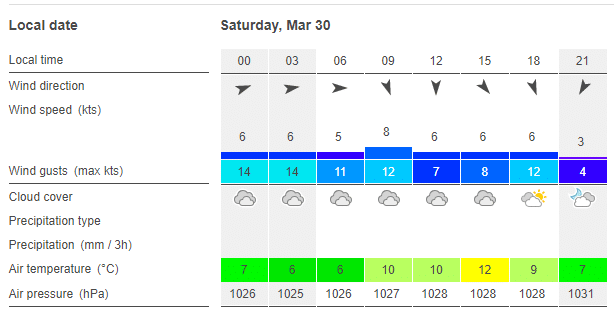 The forecast for this coming Friday and Saturday is showing the wind will be quite light, it should be dry and not cold. Great for that first sail!!! 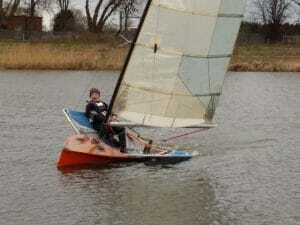 Read more about Attenborough Sailing Club casual sailing in the ‘Cruising’ section of the website. And see the latest casual sailing news can be found here. To find out who will be at the club at what time, we’ve got a WhatsApp group. If you’d like to be added to the group, please let me know.